:: In short, with Succeeding Outside The Academy, I wanted to create the book that I needed when I was changing careers. This post is simultaneously published on Kelly J. Baker’s blog. From 2013 to 2015, Kelly J. Baker wrote a monthly column for Chronicle Vitae (an arm of The Chronicle of Higher Education) called “Grace Period,” detailing her experience leaving the academy for a career that she made for herself. In 2017, Grace Period became a well-regarded book. Oftentimes, when we see academics who’ve left higher education and made new careers for themselves, we wonder how they’ve done it. Baker has done more than just talked about her new career: in Grace Period, she shared the good, the bad, and the ugly of the transition from the work she knew to the unknown. As readers, we learn about not only the new career, but also the pain and mistakes that it took to get there. During the same time period as “Grace Period,” Katie Rose Guest Pryal wrote a monthly column for Chronicle Vitae called “The Freelance Academic”—now the basis of a book to be published in June of 2019. Although it is a different kind of book than Grace Period, The Freelance Academic does share one important characteristic: Pryal doesn’t shy away from her pain and mistakes, either. 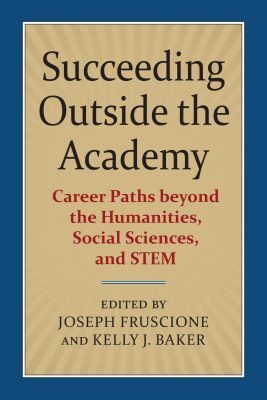 Last year, Baker published a new book, Succeeding Outside The Academy: Career Paths beyond the Humanities, Social Sciences, and STEM (co-edited with Joseph Fruscione, University of Kansas 2018). Pryal is also a contributor to the book, and Baker was her editor. What follows is a conversation between Pryal and Baker about Succeeding, and failure, and about what it means to leave behind academic life. Pryal: Kelly, I remember when you invited me to contribute to this book, back in February of 2017. That was a long time ago—do you remember what inspired you to create this book? Baker: In January of 2017, Joe and I did a joint interview about our transitions out of the academy with University Affairs (the Canadian Higher Education news magazine). Because of the interview, an editor at the University Press of Kansas reached out to Joe about doing an edited collection, in which other PhDs shared their advice about pursuing and creating alternative-academic (alt-ac) careers. 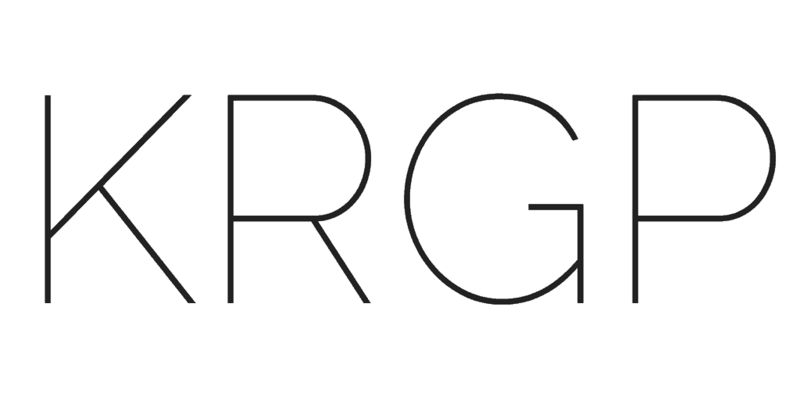 I joined in later as a co-editor because I liked the idea of the project: pulling together contributors to write about their experiences with alt-ac careers and all the ups and downs that go along with that. In short, with Succeeding Outside The Academy, I wanted to create the book that I needed when I was changing careers, and Joe felt the same. This is the book I wish I had had over five years ago, and now, I hope it is a book that can help folks that were in the same situation as I was. Pryal: What makes this book different than other books and resources about alt-ac careers? There are many resources out there, and some of them are really good. But, when we conceived of this book, there wasn’t much about how to make the switch. There was a lot of attention on success, and very little attention on failure. These types of books and pieces frustrated me because they didn’t show the nuts and bolts of what you have to do. They also didn’t mesh with my experiences in changing careers or the experiences of other folks I know who were doing the same thing. I faced a lot of failure and rejection when I first decided to make the move out of academia, and it felt more like an uphill battle than a walk in the park. (Spoiler alert: It is, indeed, a battle.) Reading the stories of others would have really helped me. Pryal: These essays aren’t all the same—some are advice-driven, but some are narrative-driven. Why is that? Baker: With SUCCEEDING, I wanted to make sure that people’s stories were just as important as advice. I didn’t want to be a part of just an advice book. I didn’t want to just include easy stories of career transitions with pat advice that doesn’t consider what folks might be up against. So, I deliberately included in this book personal stories with advice from people who have alt-ac careers now, in which they document what it actually took, both in time and effort, to build new careers. The difference between the various essays in this book comes from the fact that Joe and I gave the contributors a lot of freedom in how they wrote their essays. Our initial prompt was about offering advice alongside telling their stories. We wanted them to write however they wanted to about what had happened to them. So, some of the essays offer step-by-step advice while others interweave advice throughout a story. For instance, for the collection, I write about gender discrimination in the academic job market, particularly about how I was judged as less competent and less serious for being a mother. In that essay, much of my advice boils down to the fact that you are building a life, not simply a career. This fact informed my decision to leave academia. Also, I would note that most of the contributors to this collection are women, which shows the gendered divide of who gets to stay in academia and who ends up leaving. Pryal: Obviously, I’m thrilled to be included in this collection. How did you decide which writers to invite for the book? Baker: You should be! And your essay on how to be a freelance academic is one of my favorites because you show the exploitation of contingent labor and how there are other ways to be an academic. For the invitations to the collection, Joe and I pulled together folks, like you, whom we already knew were active in conversations about alt-ac careers. Some folks we knew from Twitter because they used the #altac hashtag. Others we knew because they were writing publicly about their shifting careers. Pryal: What is your favorite advice from the book? Baker: My favorite advice is about screwing up and screwing up often. Each of the contributors shows us how they tried and failed many different paths until one stuck. They show us their mistakes, big and small, and they show us just how difficult it can be to shift from one vision of your life to a completely different one. There’s no smoothing over, no glamour, no easy wins. 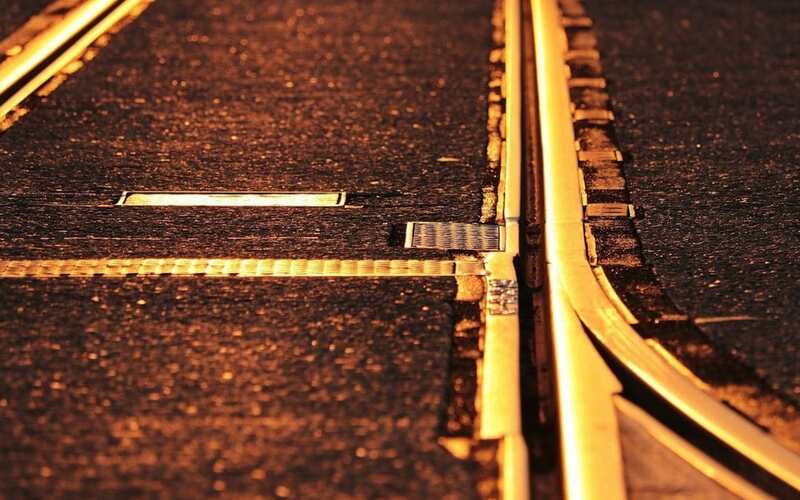 Instead, there’s hard work, wrong turns, and not-so-great decisions. But, they all keep trying. It’s the humanity of this book that makes it so useful. The advice is good, but we also get to see what really happens to folks instead of a ready-made fairy tale.